There are so many business tools that are available to business owners but the critical thing is ensuring they are the right tools for your business. If you own a retail business, you want to run your business with PrognoStore. PrognoStore is by far the best retail tool in Nigeria. Imagine being told you can actually run your business better. Of course, you will be interested and looking to get on that game asap. Having said that, a lot of business owners tend to ignore vital information that will tremendously benefit their business. Why so? The general idea of doing things is “if it’s not broken don’t fix”. So what are the reasons for the lack of desire to make necessary changes to business processes and systems? Insufficient business information: There is so much information available to business owners but not enough information specifically tailored to meet their business needs. 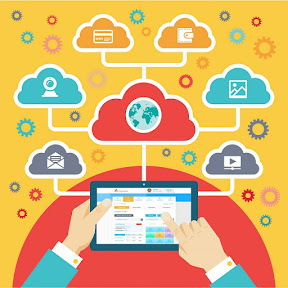 You need information generated from your business to make the right business decisions. Cost involved: Business owners will normally look at the cost involved and not the benefits. Even when the full benefits that will accrue to the business is known, they are often discounted. The implication is businesses are still saddled with inefficient processes and systems. Insufficient knowledge and expertise: Without the requisite knowledge and expertise, it is difficult to advise business owners on the adoption and implementation of systems such as Inventory Management, Accounting or even a decent point of sale system. 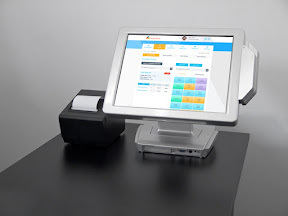 What makes PrognoStore the best point of sale system in Nigeria? There are so many business tools that are available to business owners but the critical thing is ensuring they are the right tools for your business. If you own a retail business, you want to run your business with PrognoStore. 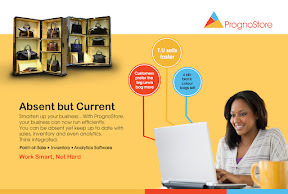 PrognoStore is by far the best retail tool in Nigeria (arguably). How so? 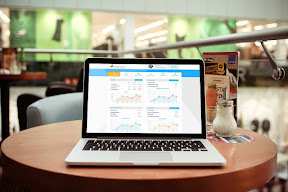 It combines an easy to use point of sale system with a robust inventory management and analytics that provide the right business information for business owners. It does what it says. 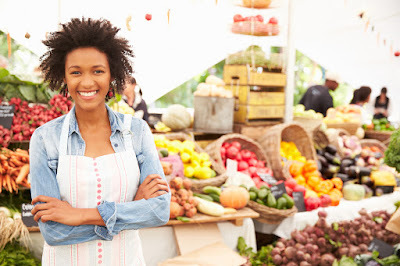 It affords business owners the opportunity to actually run their businesses with ease. As a business owner you don’t have to be physically present before you can run your business. PrognoStore works on the go. All you need is a decent tablet, a laptop or you can even use your smartphone. This is the whole point of a retail business. You want to sell and make a decent amount of profit. Of course, you don’t want to be bogged down by the whole process of selling. Selling should be simple.With PrognoStore you can add a customer’s name before completing the sale. You can even park the sale or lay it away for completion at a later time. These are but a few of the benefits you will enjoy by selling with PrognoStore. You get the necessary business information when you need it. PrognoStore has the analytics feature that does this. We believe businesses no matter the size should be powered by analytics. Analytics are built on business data. PrognoStore will generate the right analytics. Also, you get the right notifications such as low stock. Such information ensures you can place an order before running out of stock. You don’t want to run of your best sellers. You definitely need this benefit with the poor internet situation in Nigeria. You can sell in offline mode and your business data is synced back to the cloud once you have internet connection. With PrognoStore you don’t experience any loss of business data. You can use it for free. Absolutely free. Why have we done this? We want you to try PrognoStore to experience it first-hand. 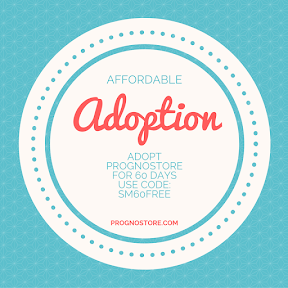 Yes, you can adopt PrognoStore for free. We have made the adoption process simple. Use promo code PB60FREE to start your adoption. Want to know more about PrognoStore? You can read more on how it works and the full benefits your business can enjoy. P.S – Don’t forget that you can still get the free 60 days offer to PrognoStore. Simply go towww.prognostore.com/signup and enter PB60FREE for promo code to get 60 days free.